Are you paying too much for your medical waste disposal services? Are price increases and miscellaneous fees hurting your bottom line? Are you stuck in a long-term contract with no light at the end of the tunnel? We can help. Give us a call today and ask us how! 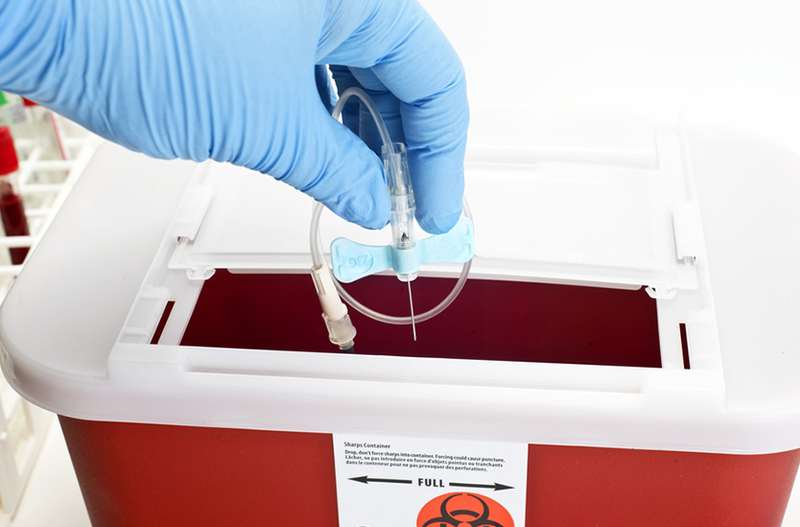 Sharps containers provide a safe, hands-free way to immediately dispose of used needles and other sharps. Waste Medic will transport your filled containers for safe disposal.